The acronyms are a familiar sight for many physicians around the province. They stand for patient medical home and primary care networks, concepts that form the foundation of primary care renewal. The expansion of physician networks is a key part of the work underway to improve the primary care system for patients and providers. In networks, doctors work together to support each other and their patients, and to provide cross-coverage and continuous care. 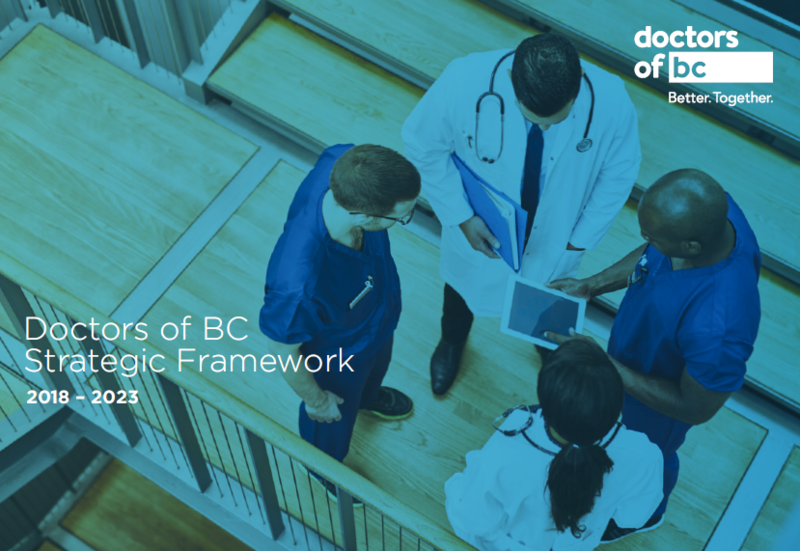 New physicians in BC are keen to work in team environments where ‘someone has their backs’ – where they will benefit from collegial relationships in which experienced physician mentors can help them navigate those early practice years. Have you been hearing about the patient medical home or the primary care home, and wondering what those terms mean?